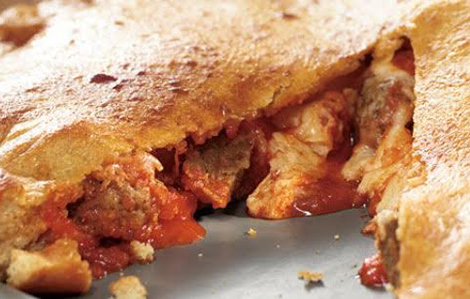 The new "Off The Menu" app helps you discover secret-menu items at your favorite restaurants in 16 U.S. cities—including strawberry jam lattes, meatball calzones, and more. Ordering off the menu is the ultimate way to look like a restaurant pro while gaining instant street cred with your dining companions. Now you no longer need to scour the Internet in search of the best secret-menu items—the Off The Menu app has done all the dirty work for you. 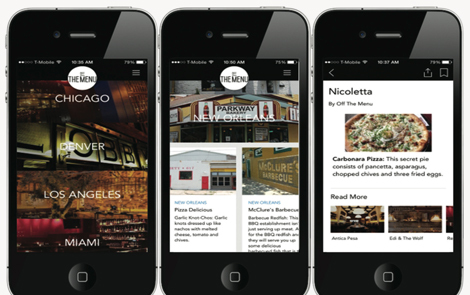 The app unveils a list of off-menu items at bars and restaurants in 16 cities across the U.S. and Canada, along with photos and descriptions, so you’ll know exactly what you’re getting when you order a ‘Secret Steak’ at Cecconi’s in L.A. or a ‘Fried Chicken Club’ at Chick-fil-A. Off The Menu also lets you discover off-menu items at fast-food chains, so you can introduce friends to Chipotle’s ‘Burritodilla’ or the monstrosity that is Arby’s ‘Meat Mountain.’ All you have to do to unlock the secret-menu swag is download the app, choose your city, and start planning your dining adventures. 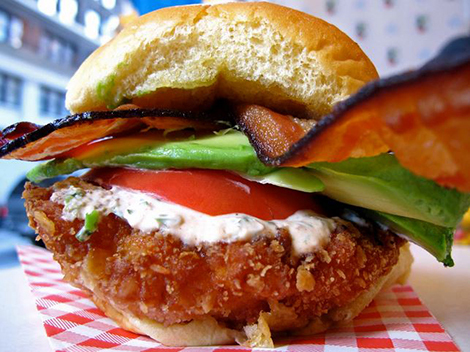 Here are a few must-try secret-menu items in New York, Los Angeles, and San Francisco—as well as a few off-menu fast-food items—courtesy of the Off The Menu app. A delicious, caramelized, flakey kouign-amann pastry with two scoops of homemade chocolate or vanilla ice cream. 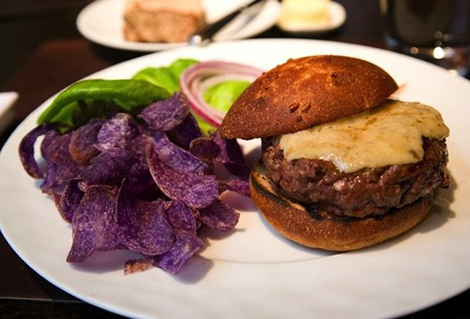 A brisket, short-rib, and beef patty topped with aged cheddar and house-cured bacon, served with duck-fat fries. 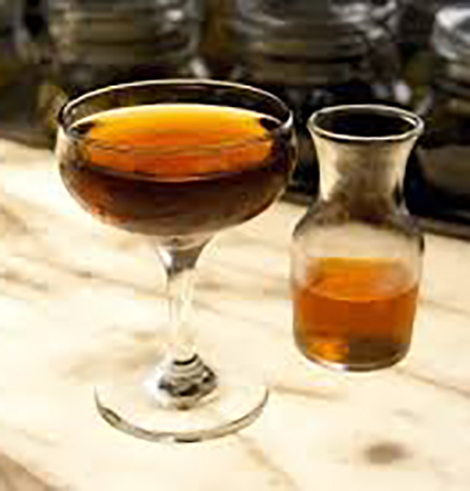 This boozy cocktail is made with Widow Jane rye whiskey, sweet vermouth, Alvear PX sherry, and Bitters. Served with an orange twist. Celiacs unite! 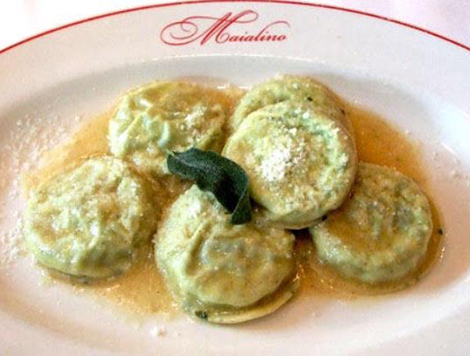 The kitchen always has a few different house-made gluten-free pastas available to pair with any sauce. 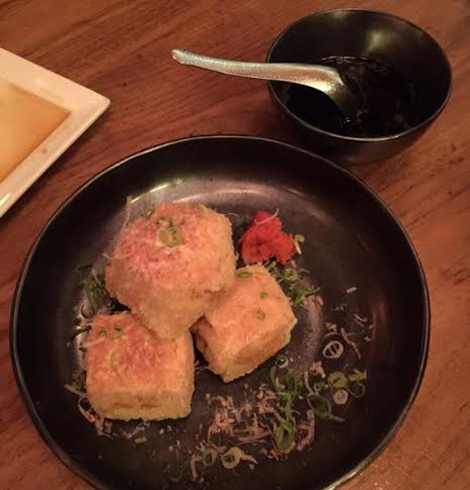 Quickly deep-fried tofu garnished with spicy radishes and scallions, served with tempura sauce. 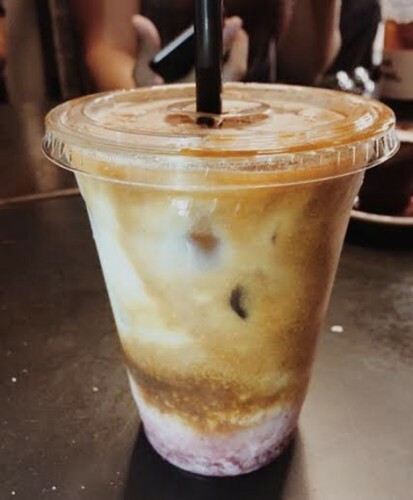 This decadent iced latte comes mixed with strawberry jam puree. 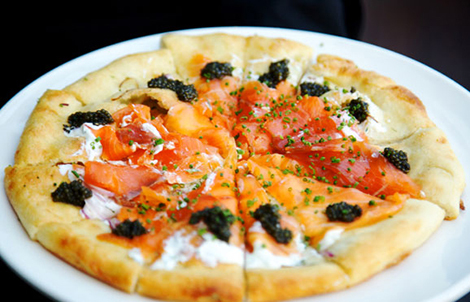 Wolfgang’s Puck’s secret thin-crust pizza is topped with smoked salmon, chives, and crème fraîche. 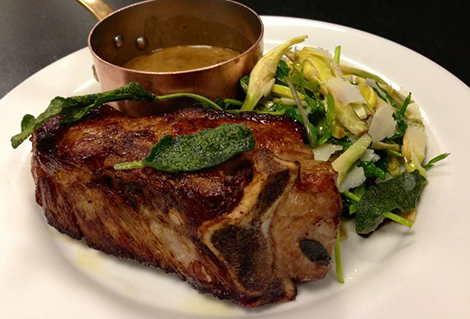 Chef Cavalier’s choice cut of grass-feed beef is served with roasted potatoes, pepperonata, and a creamy morel sauce. 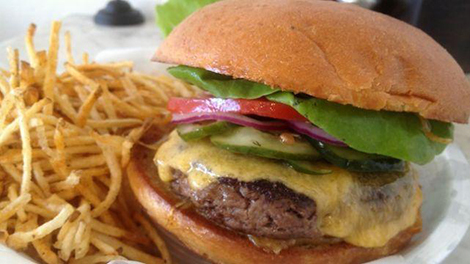 A beef patty topped with the classics: tomato, lettuce, mayo, and mustard. 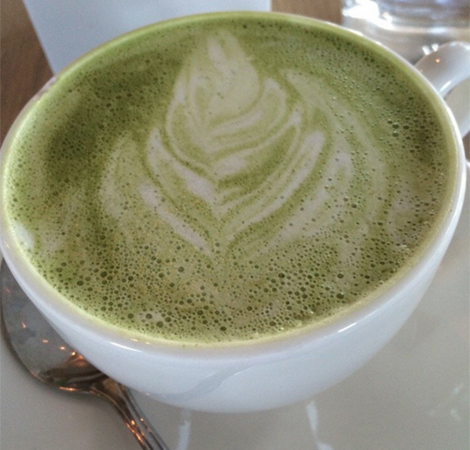 This medicinal drink is a creamy blend of herbs combined with steamed almond milk, a tablespoon of honey, and cinnamon. NOTE: For even more Los Angeles secret-menu knowledge, you can check out the First We Feast guide to awesome off-the-menu items in L.A. 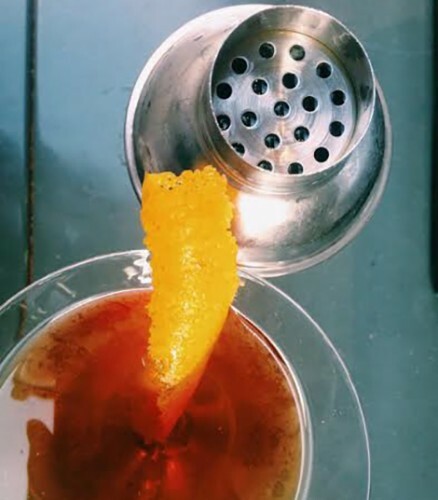 This secret cocktail features Rittenhouse Rye, Booker’s Bourbon, 10 year Tawny Port, Carpano Antica, crème de cacao, and Campari. 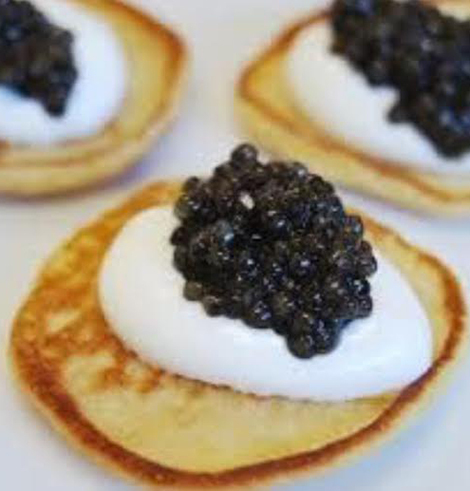 You can cop caviar fresh from the tin, accompanied by buckwheat blinis and a chilled shot of Russian Standard vodka. 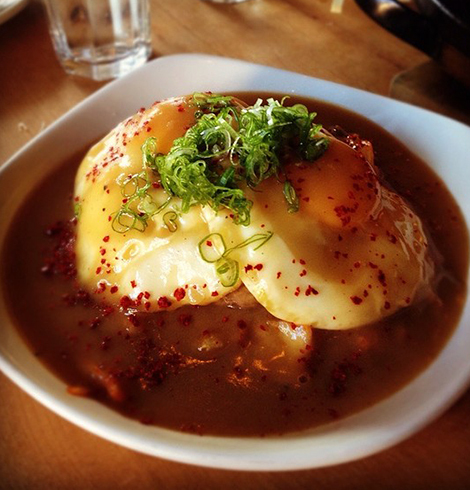 A combination of house-made kimchi fried rice, bacon, hot dog bits, and sushi rice topped with a short rib burger, two fried eggs, dashi gravy, tamari, and parmesan cheese. 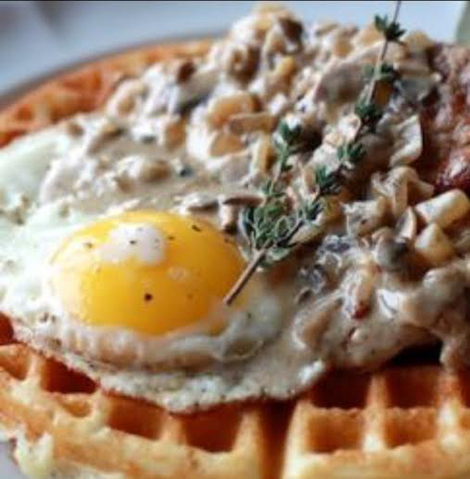 A waffle, a fried egg, scallions, and cheddar cheese, soaked in a puddle of sausage gravy. An original sandwich turned BLT with the addition of lettuce, bacon, and tomato. 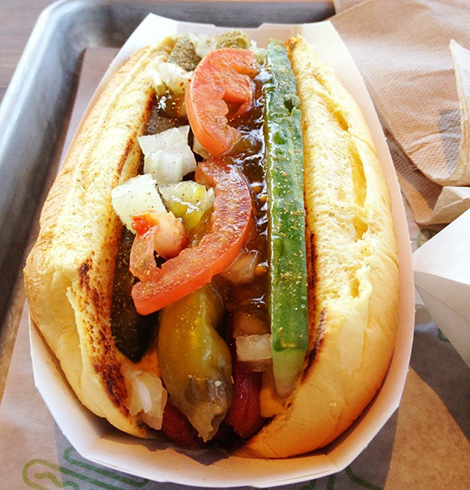 A decadent hot dog made with a potato roll, topped with lettuce, onion, cucumber, pickles, tomatoes, sport peppers, double mustard, Rick’s Picks Shack relish, and celery salt. Every meat on the menu sandwiched between two buns. 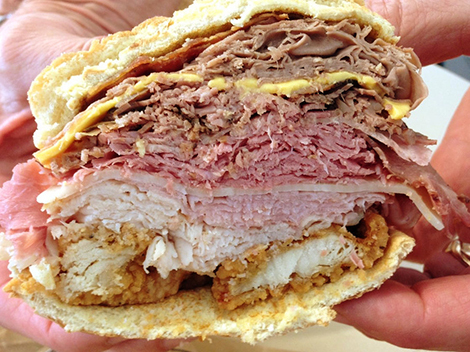 The feast includes a tower of chicken tenders, roasted turkey, ham, big-eye swiss, corned beef, brisket, angus steak, cheddar, roast beef, and pepper bacon. 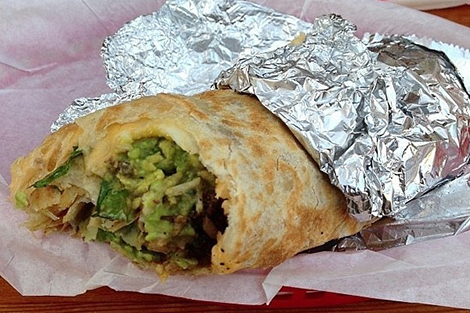 If you thought the Quesarito was magical, try the burritodilla: a crunchy, gooey, and incredibly delicious combination of a burrito and quesadilla.